Ben Howard is set to release new album 'Noonday Dream' on June 1st - but first he's got a few previews. New song 'Mumurations' is online now, and it's gentle rise and fall echoes the intricate bird formations of the title. A sign of further mature exploration from the songwriter, it's a charming, blissful, expertly balanced piece of folk-etched songwriting. 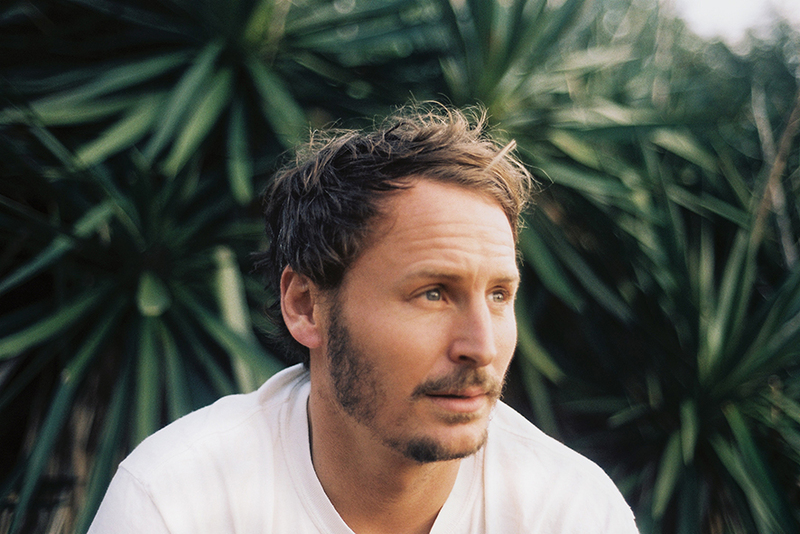 Alongside this, Ben Howard has shared the video for 'Nica Libres At Dusk' - shot in the dusty desert, you can tune in below. For tickets to the latest Ben Howard shows click HERE.